Medical professionals help those addicted to narcotics such as heroin, Vicodin and OxyContin get through detox and withdrawal as safely and comfortably as possible. Individuals who take prescribed medications for non-medical purposes are substance abusers who need assistance in breaking the addiction, and that begins with detox. 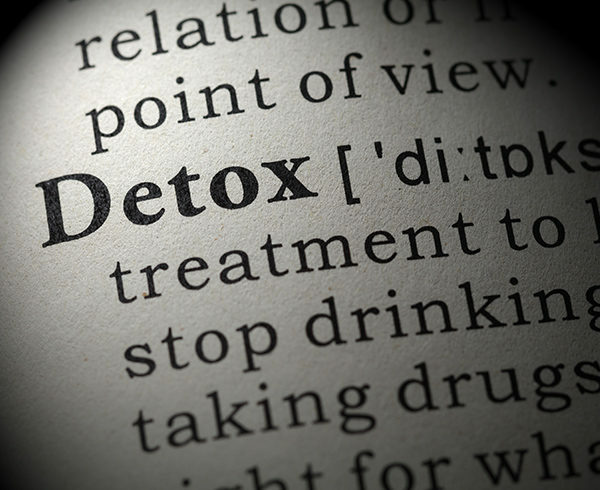 Stopping the use of stimulants — cocaine/crack, methamphetamines and ADHD medications — requires professional intervention to safely navigate detox and withdrawal. Becoming addicted to drugs can be easier than you think. After you begin taking drugs — whether prescription or illegal — your body quickly develops a dependency and tolerance that make you crave more of the drug. And once you become addicted, stopping using the drug is extremely difficult without professional help. Many people that are working with Pain Management Clinics or organizations can be addicted, many times without realizing it. Whether you or someone you love has a problem with drugs, seeking a solution as soon as possible is very important. Where do you begin to seek help for drug addiction? A reputable drug detox rehabilitation center like Buena Vista Recovery helps drug addicts break the vicious cycle of dependency, attempted cessation, withdrawal symptoms, resumption of drug use to avoid discomfort, and increased reliance on the drug. Successful addiction recovery begins with detox. The body must be rid of the drug completely to eliminate the physical dependency. Of course, this causes unpleasant withdrawal symptoms, but our medically supervised detoxification procedure is designed to get patients safely through the withdrawal in the most comfortable manner possible. At Buena Vista Recovery, our professional team of doctors and nurses offers medically supervised withdrawal in our Arizona rehab facility. We begin by performing a physical exam, blood tests and psychological testing. Then, medications may be prescribed to relieve withdrawal symptoms and manage cravings at the same time. Other drugs, including antidepressants, may be prescribed as needed. 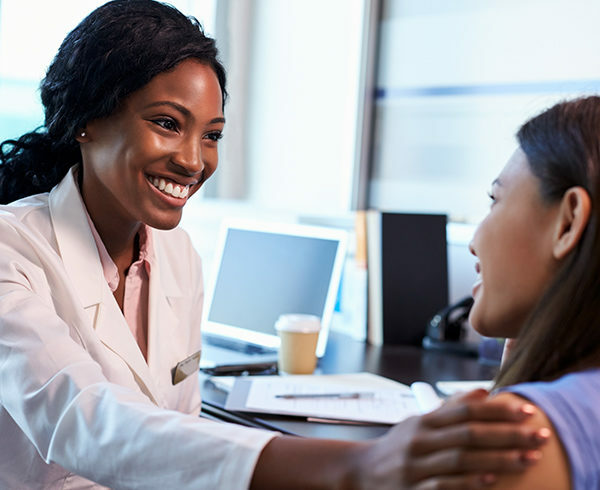 Drug detoxification is never easy or pleasant, but the knowledgeable, experienced staff at Buena Vista Recovery is committed to doing everything possible to help our patients get through it with the least amount of discomfort.